We provide routine eye exams that make your eyes healthy and maintain vision health. At Coral Eyes, we help you choose the specific contact lens that is right for you. Trying to get a pair of glasses that fits your style? You'll be sure to find it at Coral Eyes. We provide treatments designed to enhance and save eyesight from diseases. We offer a large inventory of optical components, including unique special lenses. At Coral Eyes our practice is based on the philosophy of providing quality comprehensive vision care. Our doctors are specialists in adult and children eye care, ages 6 years old and up. 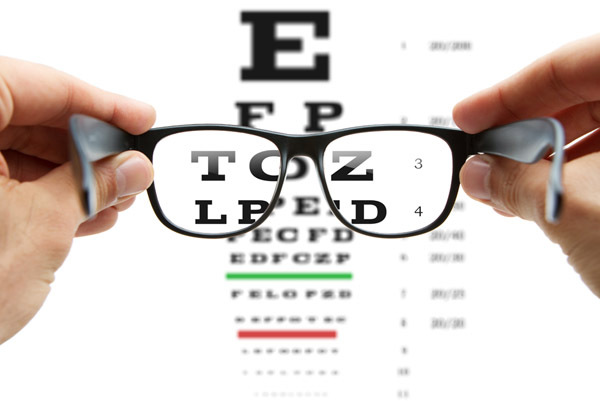 We provide complete eye exams which assess not only your visual needs but your eye health as well. Whether its a routine check up or a more specialized exam, we’ll provide you with top quality eye care. 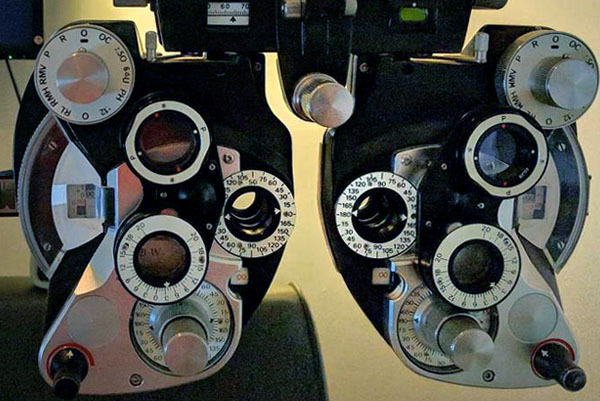 Trained in the latest technology, our skilled optometrists can diagnose conditions such as ocular allergies, conjunctivitis, corneal abrasions, cataracts, glaucoma, and diabetic retinopathy. We combine our knowledge base with the most up-to-date tools such as Optos imaging, which takes photos of the back part of your eye, to help make a diagnosis. Amazing staff and caring doctor. Very dedicated and doesn't give up until the patient is 100% comfortable. Clients for more than 10 years! My children and I have been clients for more than 10 years. Excellent service. Friendly and always involved in the health of our vision. At Coral Eyes our practice is based on the philosophy of providing quality comprehensive vision care. Our doctors are specialists in adult and children eye care, ages 6 years old and up.